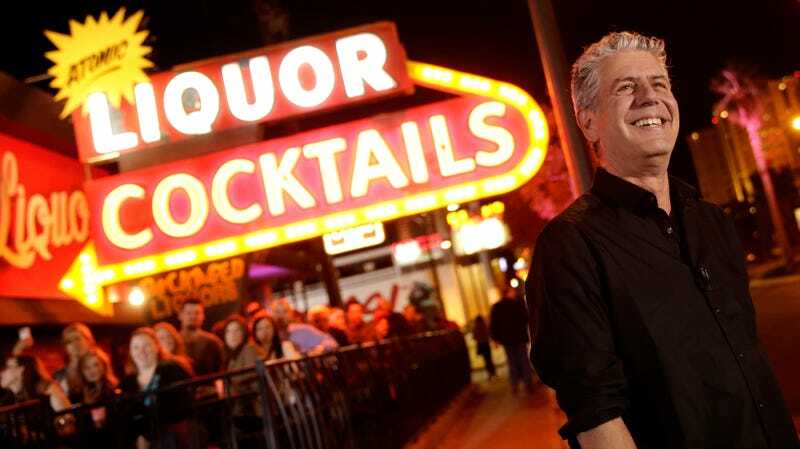 One of the many questions raised by the death by suicide of food truck-loving, beer-swilling evangelist of the good life Anthony Bourdain was this: What would happen to all the footage from the new season of Parts Unknown that Bourdain was filming when he died? The show’s parent network, CNN, has spent the last two months trying to figure that out, and today in an interview with The Los Angeles Times CNN’s Amy Entelis says a truncated, seven-episode season of Parts Unknown will air this fall. Finally, a penultimate episode will feature cast and crew talking about their experience working on the show accompanied by outtakes and behind-the-scenes footage, followed by a no-doubt emotional one-hour tribute to, as Entelis puts it, “how Tony affected the world.” Footage exists from destinations beyond those featured in this final batch of episodes, but Entelis says she and the network have chosen not to use it. “We don’t want to start putting things together that weren’t meant to be,” she says.